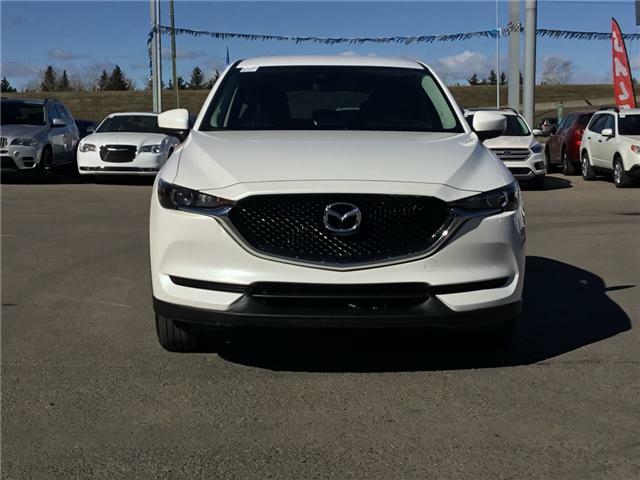 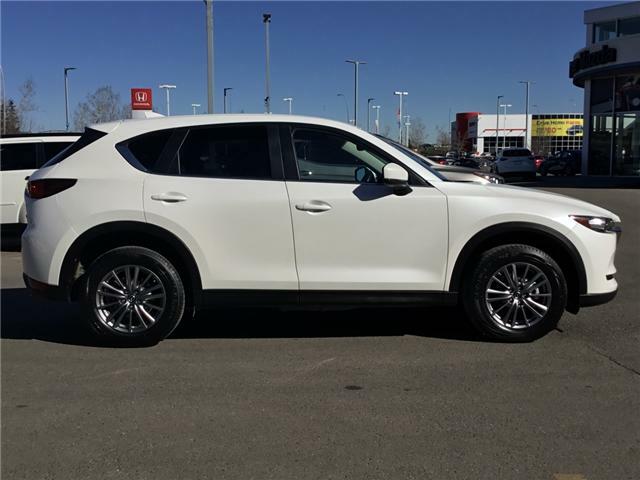 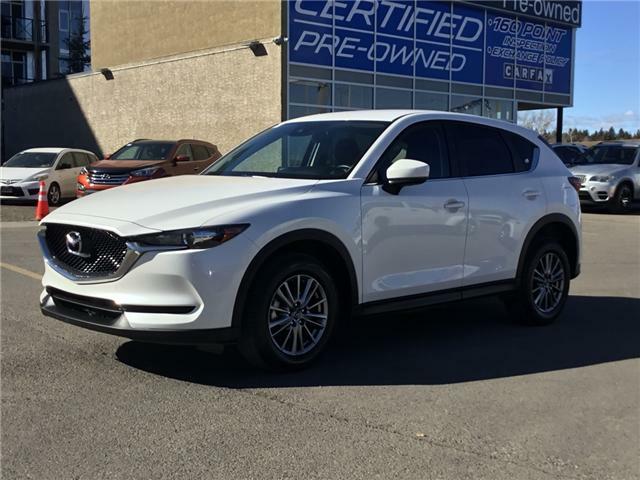 Come and see all the NEW features of the 2018 Mazda CX5. 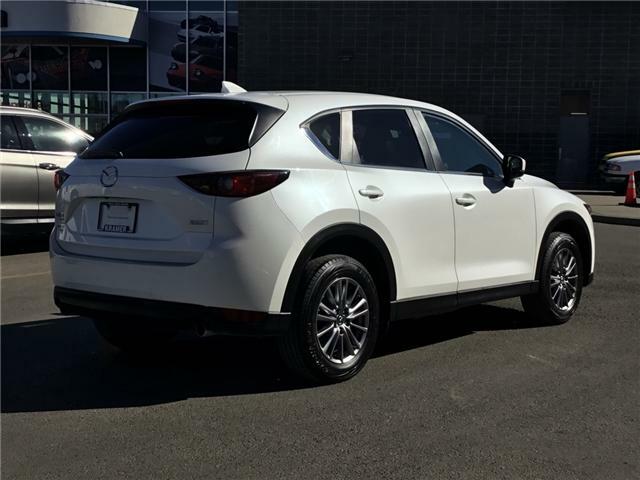 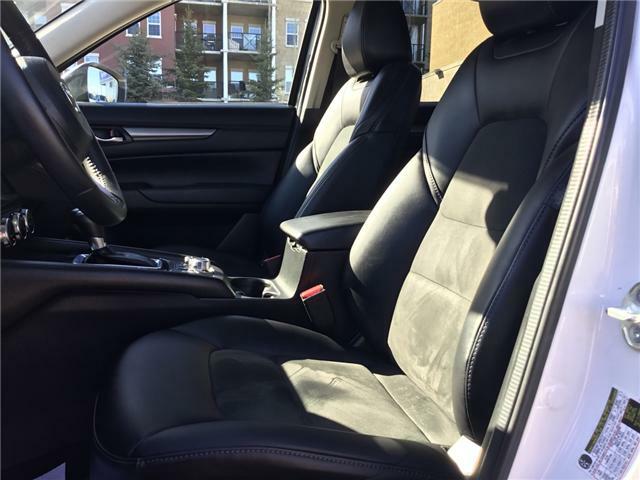 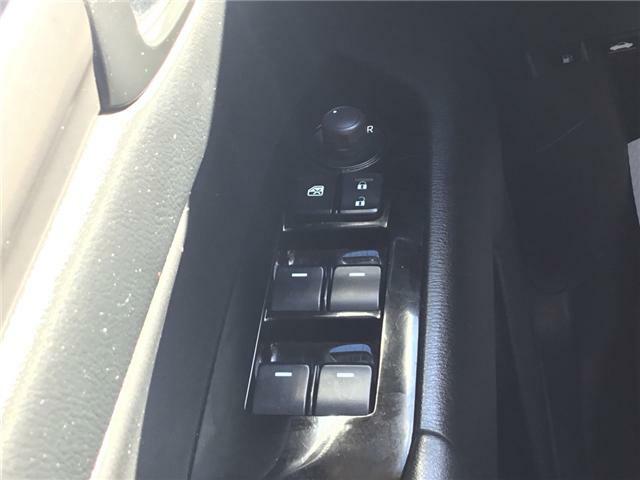 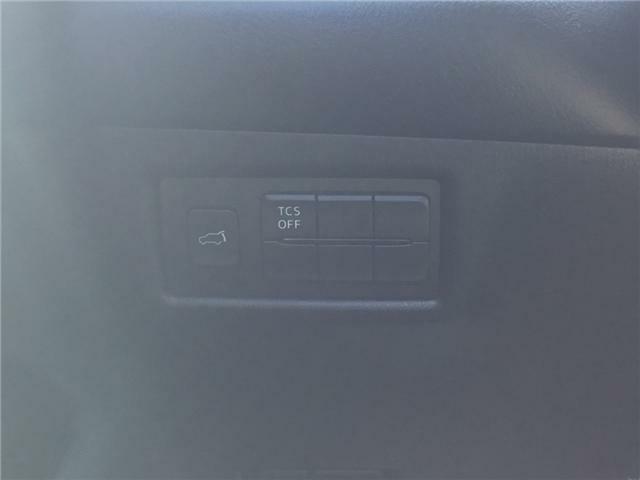 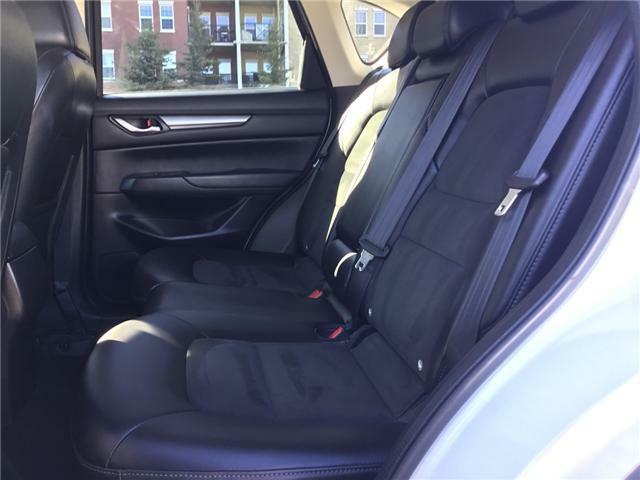 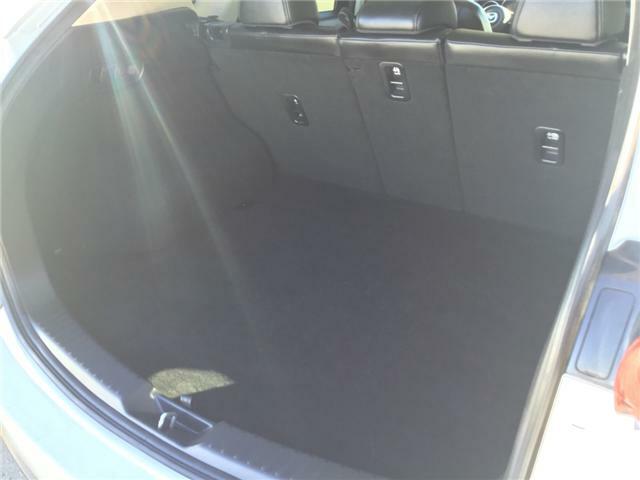 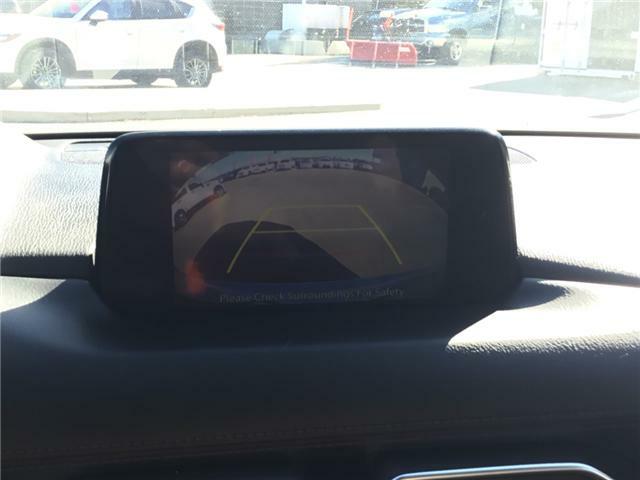 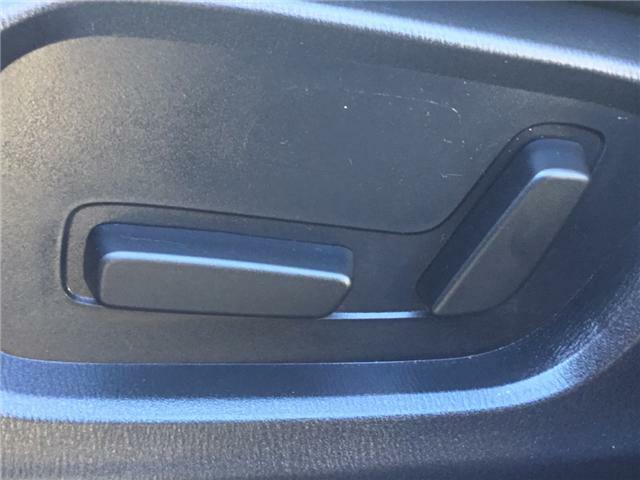 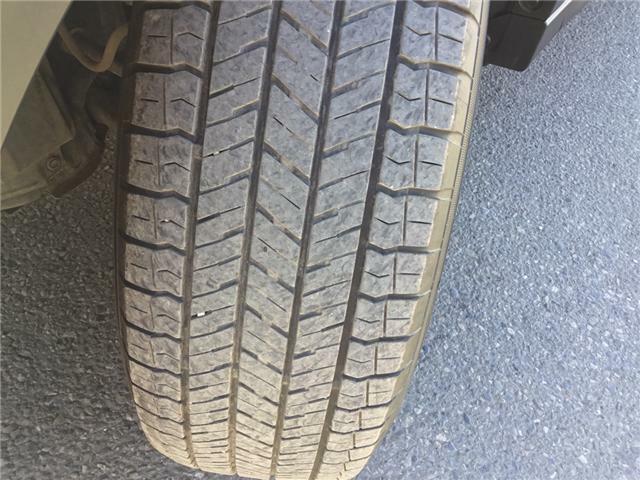 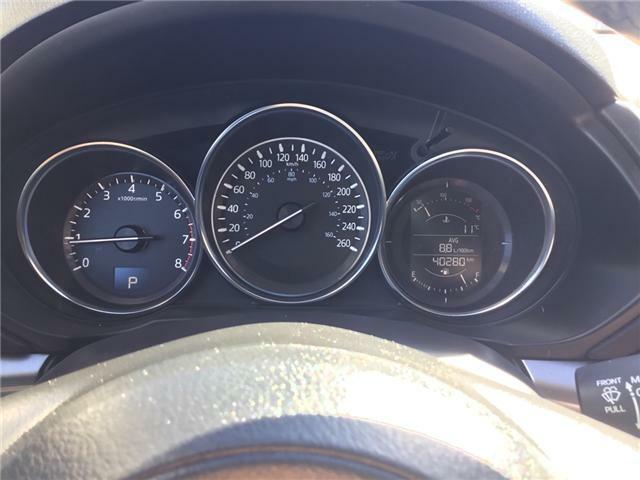 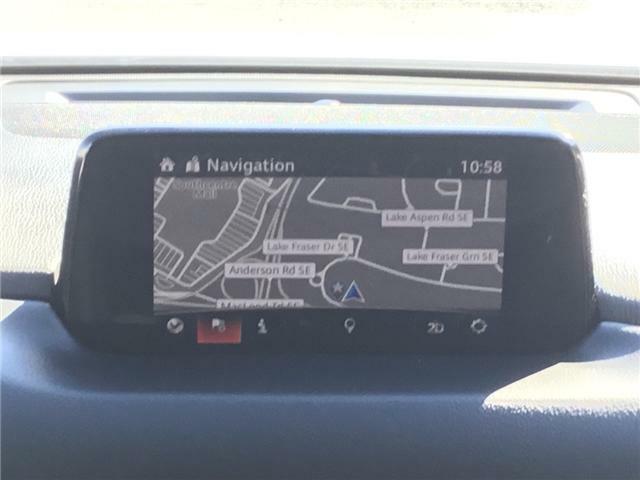 This vehicle is equipped with, all power options, back-up camera, blind-spot monitoring, alloy wheels, HMI connect, rear cross traffic alert, power driver seat, heated seats, heated steering wheel, leather interior and so much more! 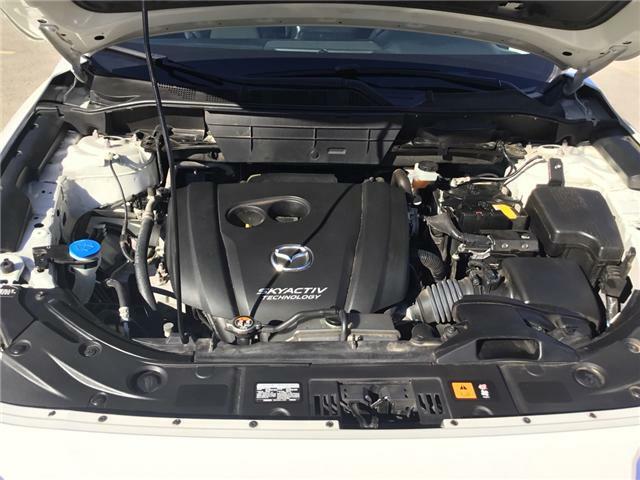 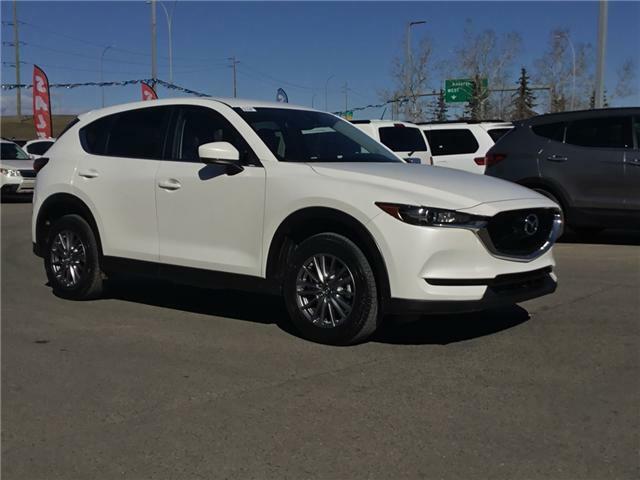 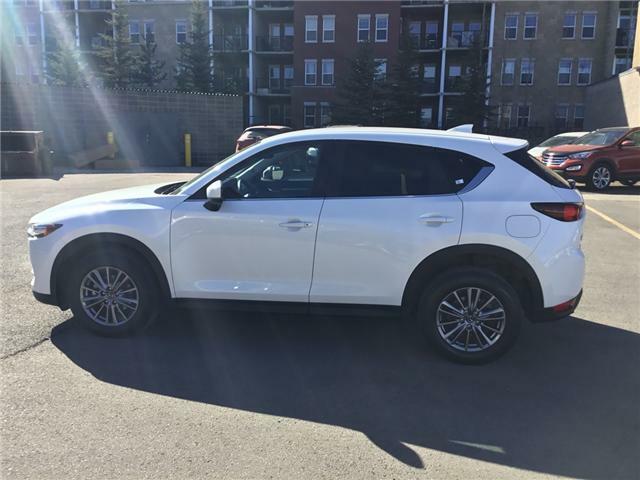 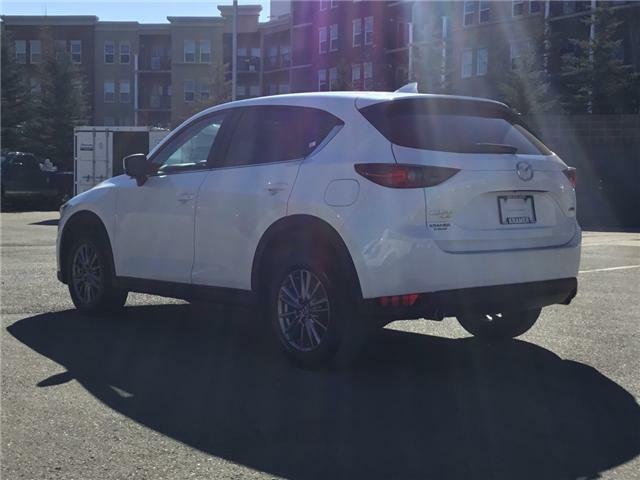 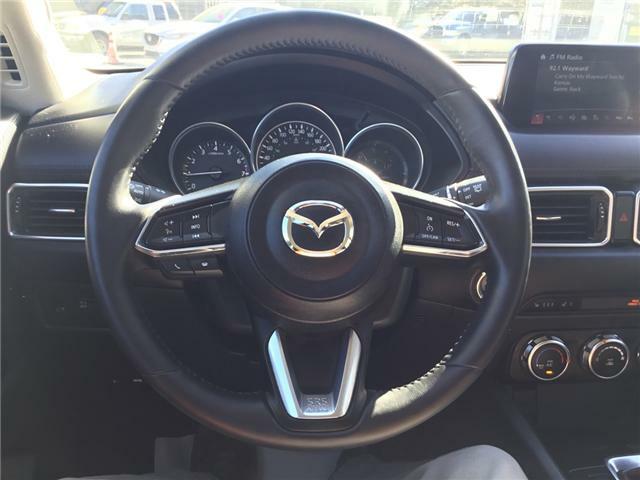 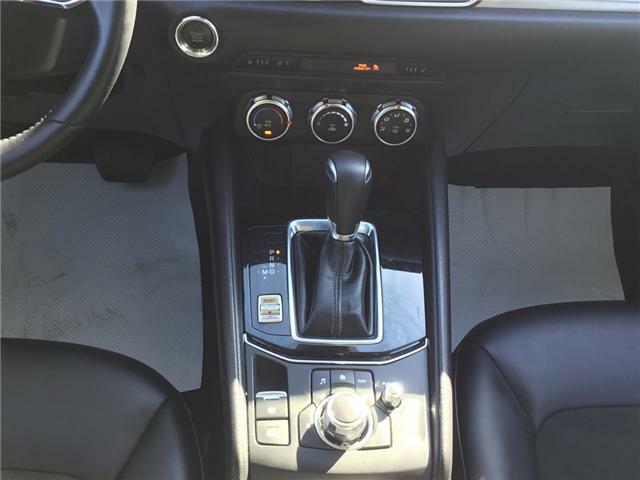 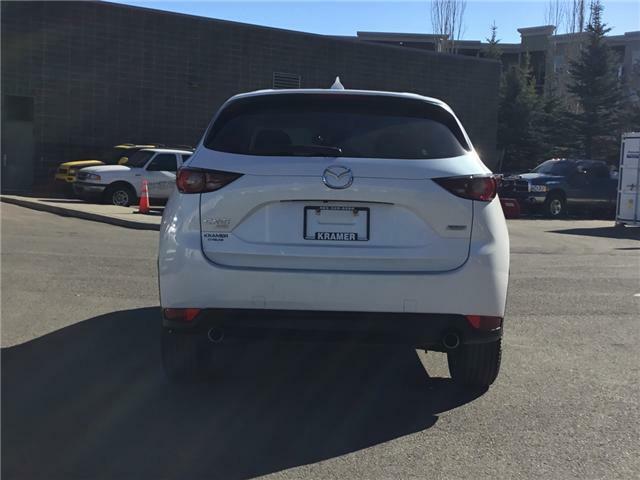 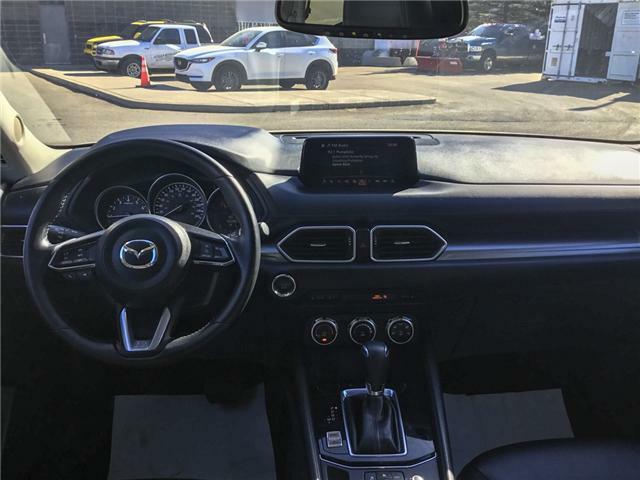 This short term rental buy-back has been fully inspected by Kramer Mazda and qualifies for Mazda's certified pre-owned program.